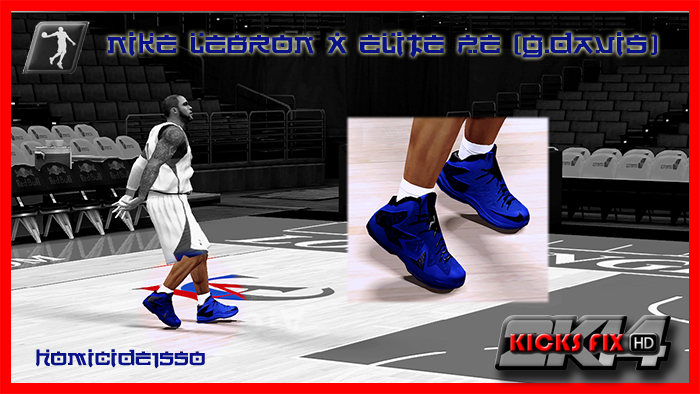 This patch adds Glen Davis’ Nike LeBron X PS Elite ID black/blue sneakers in NBA 2K14. 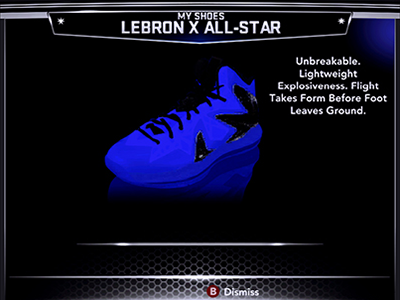 It will replace the LeBron X All-Star, so backup your files first before installing. How to install: Extract to NBA 2K14 game directory (C:\Program Files\2K Sports\NBA 2K14) and replace the existing shoe files.